With the growing need for nutrition-dense and health-benefiting fodder for livestock, farmers are investing in compound feed products. To offer performance-boosting of the livestock, leading manufacturers are focusing on utilizing specific ingredients that are rich in protein and nutrition. 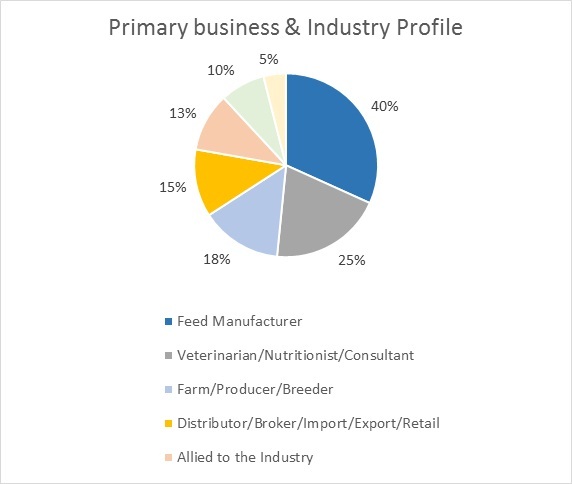 Prominent manufacturers are focusing on diversifying the product portfolio by developing a range of compound feed products that align with the specific requirements of the livestock. The global market for compound feed is expected to experience a rapid growth due to the increasing demand for high-quality meat profile and changing tastes and preferences of the consumers. Change in the preferences, tastes, and lifestyle of the health-conscious consumers has fuelled the consumption of animal-based food products. As individuals prefer spending on high-quality animal-based products, demand for compound feed products is likely to accelerate in the livestock industry. To offer effective and performance-boosting compound feed products, leading manufacturers are focusing on utilizing various raw materials such as maize, rice, wheat along with other grains and millets which are formulated to develop feed for specific requirements of the animals. In addition, manufacturers are incorporating additives and antibiotics for increasing the nutritional content and the resistance power of the animals. The development of powerful immunity in the microorganisms due to the evolution is responsible for the outbreak of numerous disease in livestock thus, challenging the vendors of the compound feed market industry. Bound to these factors, leading manufacturers are focusing on producing effective and health-promoting compound feed to ensure proper health of their livestock. With the increase in the healthy livestock, farmers are focusing on offering good quality meat and dairy products. 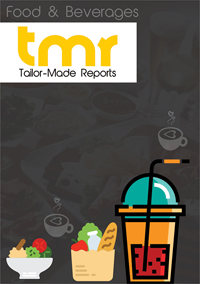 Some of the key players operating in the global tallow tree seed market are Cargill, Nutreco, New Hope Group, Charoen Pokphand Food, The Archer Daniels Midland Company Godrej agrovet, Kent Nutrition Group, Land O’Lakes, ForFarmers, Alltech, Feed One Co., J.D. Heiskell & Co., and Guangdong Haid Group among others. Over the past few years, growing awareness about the health benefits of the animal-based food products is expected to contribute towards the growth of the global compound feed market. However, high prices of the raw materials utilized in the production of the compound feed and stringent legislations associated with animal husbandry are likely to hinder the growth of the compound feed market globally. Bound to these factors, leading companies are focusing on developing novel strategies for manufacturing compound feed using supplements and by-products for developing health-promoting products. Our analysis has followed a model-based approach and triangulation methodology to offer accurate insights. A detailed market understanding and assessment of the applications, types, forms, and end uses of the product segments covered in the study is offered by carrying out a demand-side approach to estimate the sales of target product segments, which is further cross-referenced with a supply-side assessment of value generated over a predefined period. The statistics and data are collected at a regional level, consolidated and synthesized at a global level to estimate the overall market sizes.